Higher education plays a key role in the modern and technologically sophisticated cannabis industry. From agriculture to retail, from labs to courtrooms, legal weed spans multiple sectors of the economy and society. Preparing the next generation for these new civic, commercial, and environmental horizons is more important than ever. And notably, universities across the United States and Canada have begun to recognize the value in educating students to work in these fields. Cannabis classes are cropping up on campuses across the country. 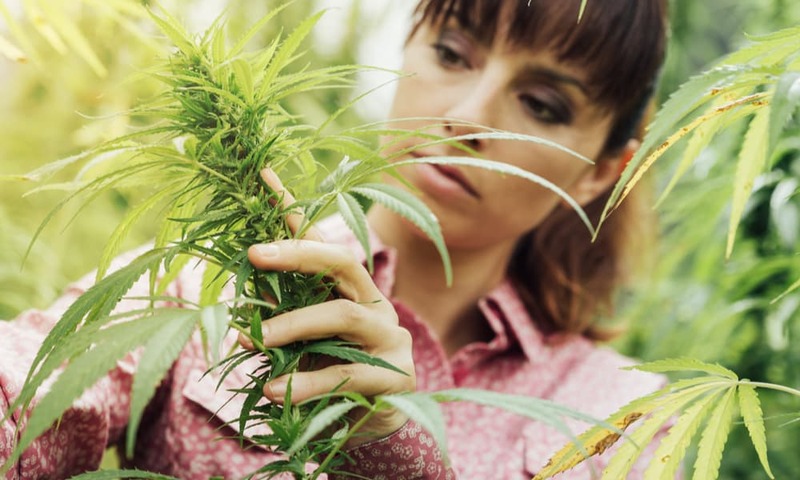 More degree programs at the graduate level are incorporating cannabis into their curriculum. More schools are offering scholarships for students interested in pursuing a career in cannabis. And now Canada is following suit, offering students in one cannabis cultivation class full tuition to study pot. In Canada, however, legalization has proceeded along a somewhat different timeline compared to to the united states. Overall, legal weed is much “younger” there. 2001 saw the end of the country’s 1923 ban on marijuana, with the legalization of regulated medical cannabis. A bill legalizing recreational use, however, wouldn’t pass until November 2017. The law will take effect, with some restrictions, on July 1, 2018. Since then, and to gear up for this massive legislative shift in Canadian drug policy, Liberal provincial governments are making the cannabis industry part of their broader economic growth plans. Among other things, these plans make provincial government funds available to support educational initiatives in the medical cannabis industry. And the cannabis cultivation class now on offer at New Brunswick Community College in Dieppe is one such initiative receiving financial support from the government. Dieppe Community College seems rather far removed from Canada’s urban centers. But the New Brunswick school happens to reside near one of the province’s two licensed medical marijuana growers, Organigram. According to Organigram CEO Greg Engel, the company collaborated with faculty at Dieppe to craft the curriculum for the new cannabis cultivation class. Working alongside the government, Organigram and Dieppe were also able to secure $70,000 to cover tuition for the first 25 students to take the course. That means students can study the art and science of growing medical cannabis for free, courtesy of the government. Dieppe Community College’s cannabis cultivation class is the first of its kind offered in Canada. The first cohort of students began the course on November 27.